Seeing any skate action on a computer screen or at best a TV screen is one thing but watching it on a full size theater screen is a whole another experience. This is precisely one of the purpose of the International Skateboard Film Festival. We can’t get enough of Academy member and director Greg Hunt quote from two years ago: “There’s a huge difference between seeing a movie on your TV or computer screen and seeing it on a big screen in a movie theater”, after spending a few hours at the Downtown Independent Theater watching the top nominated films at last year’s Festival. Hunt couldn’t have said it better. 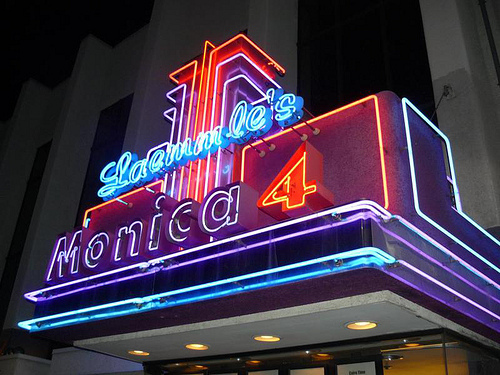 The ISFF committee has decided to set a tradition by invading one of the coolest theater in downtown LA: the Downtown Independent Theater. 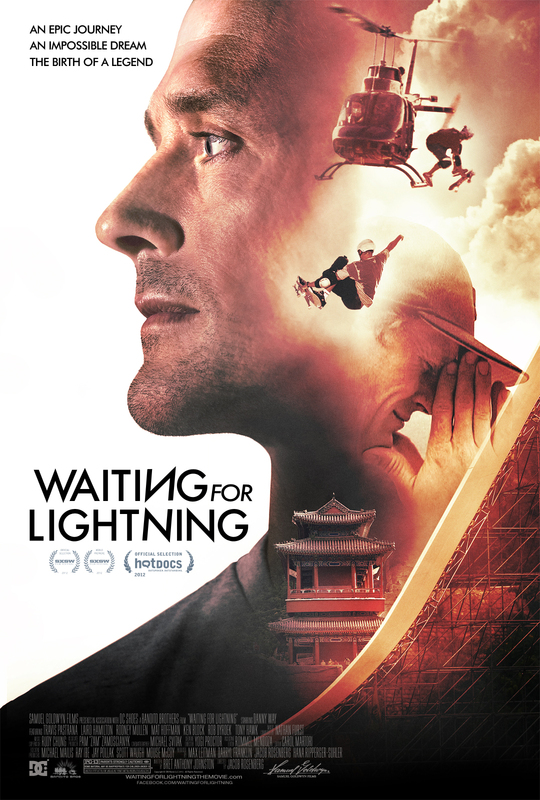 We are very happy and proud to announce that Samuel Goldwyn Films and ISFF are partnering on the pre-opening screenings of Waiting For Lightning at the Laemmle Theater in Santa Monica, Thursday December 6th.